Keira Knightley along with Gugu Mbatha-Raw (Belle, which she co-starred with P&P's Penelope Wilton) and Jessie Buckley will star in Pathe's upcoming dramedy (or comedy drama) film, Misbehaviour based on the true events of the 1970 Miss World pageant in London. 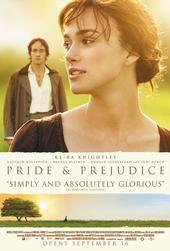 No word on what Keira's role is going to be on this movie yet, but will update here as soon as it's revealed. Watch: Preview Trailer for Christmas at Pemberley Manor premiering on Hallmark Channel October 27th! 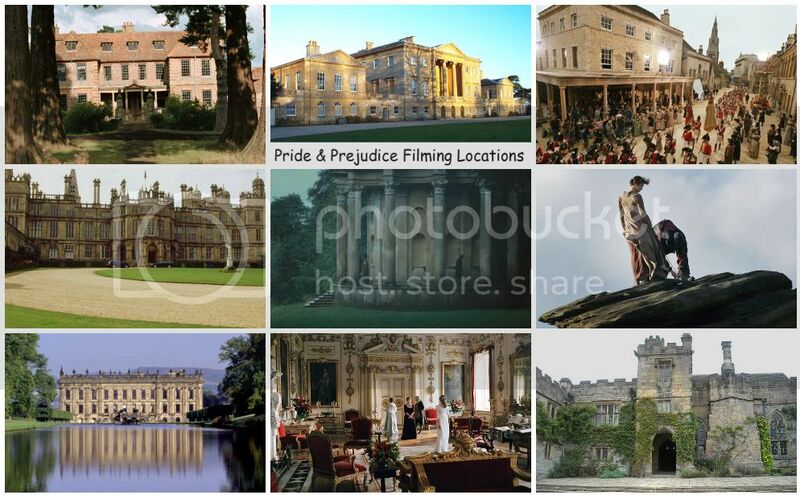 ETOnline has exclusively premiered on their website, the preview trailer for the first Hallmark Christmas Movie of 2018, Christmas at Pemberley Manorstarring Jessica Lowndes (as Elizabeth Bennet) & Michael Rady (as William Darcy), which will premiere on Saturday, October 27th at 8/7c. Also, Hallmark Channel has released the official movie poster (above) and some stills as well as the preview trailer from the movie. 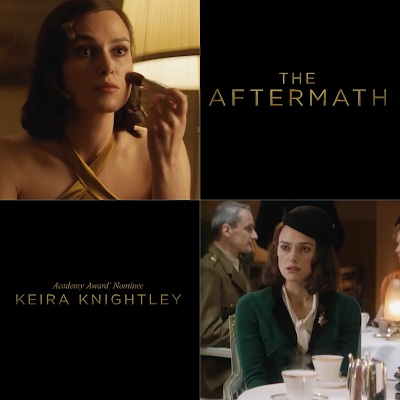 Last March 2017, the First Official Photo: Keira Knightley as Rachael Morgan in The Aftermath was released, and this week, over a year later, Fox Searchlight has released the official movie poster and trailer for The Aftermath. The film, which director Ridley Scott executive produced, is set for an April 26, 2019 theatrical release. 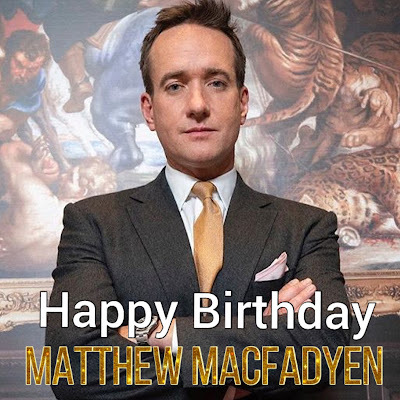 Today (October 17th) is Matthew Macfadyen's 44th birthday! 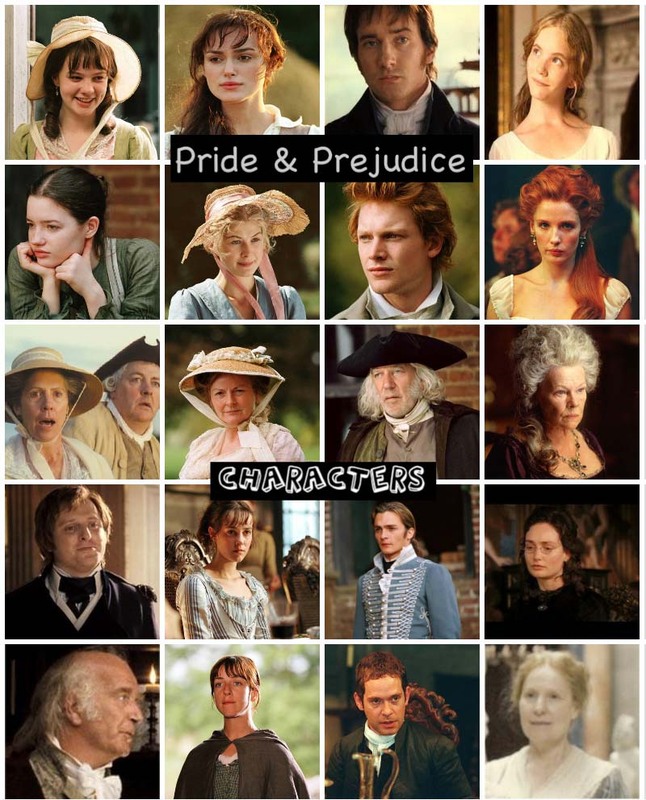 Matthew, best known to us P&P Fans as Mr. Darcy (forever) of the 2005 Pride & Prejudice film, was born David Matthew Macfadyen in Great Yarmouth, Northfolk, England, UK in 1974 (44 years ago today!). 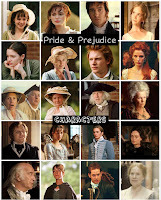 Today (October 1st) is the 37th birthday of Emmy Award NomineeRupert Friend (aka P&P 05's own Mr. Wickham). 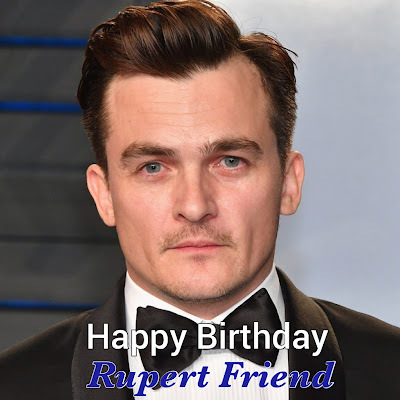 Rupert was born Rupert William Anthony Friend on October 1st, 1981 in Oxfordshire, England, UK. Rupert, officially joined Twitter (in 2013): @rupertfriend and blogs on WhoSay. He's on Facebookand Instagram too. If you're a fan, you can follow him in social media and be sure to wish him a Happy Birthday today.